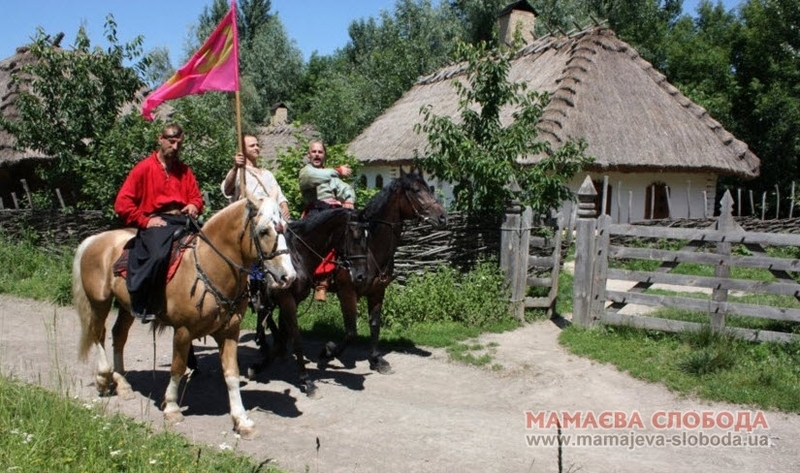 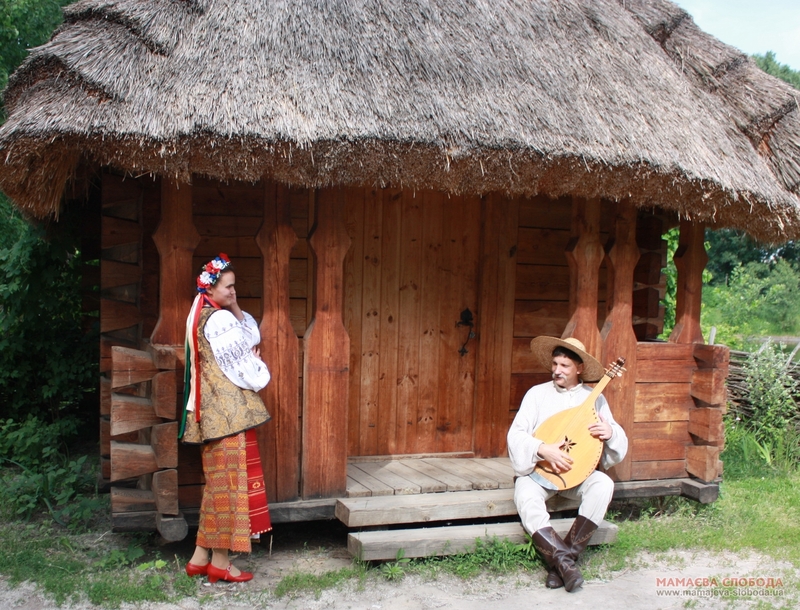 During the tour you will be met by Ukrainian girl dressed in the authentic clothes of the 17th-18th centuries. 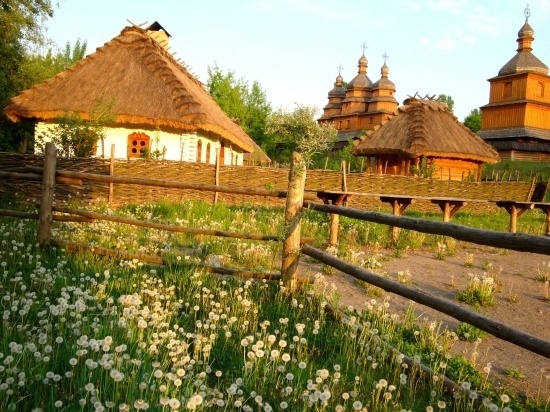 Giuded by her, you will get to know more about Ukrainian traditions and customs, will visit exclusive Cossack church of Intercession of the Holy Virgin, will be the guest of Cossack houses of 17–18th centuries. 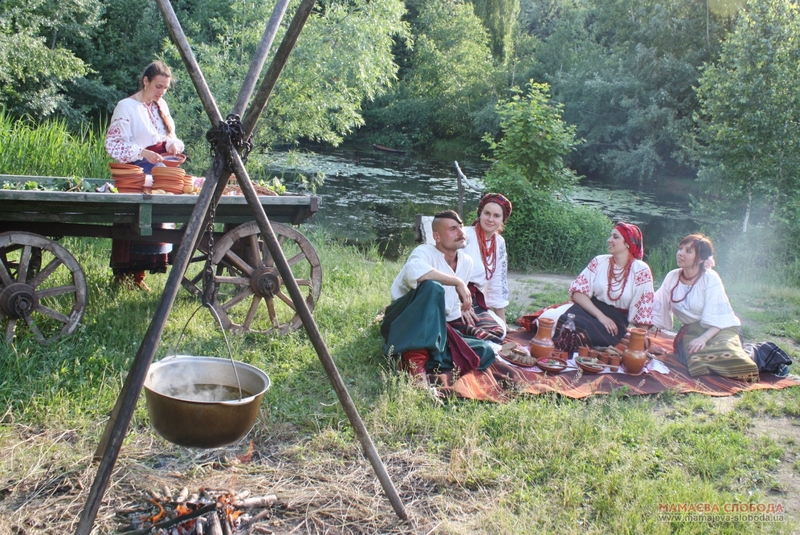 Besides, you may buy Ukrainain souvenir for your memory. 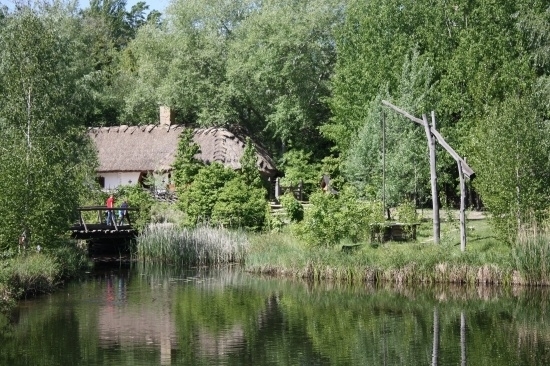 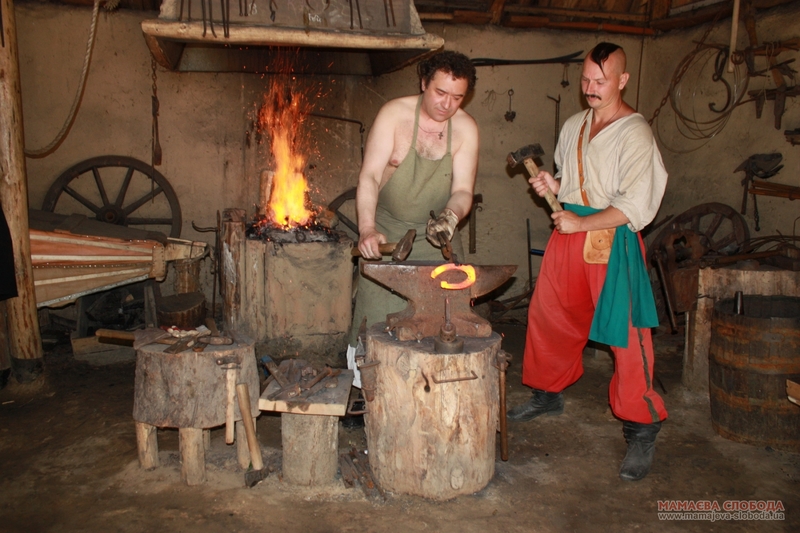 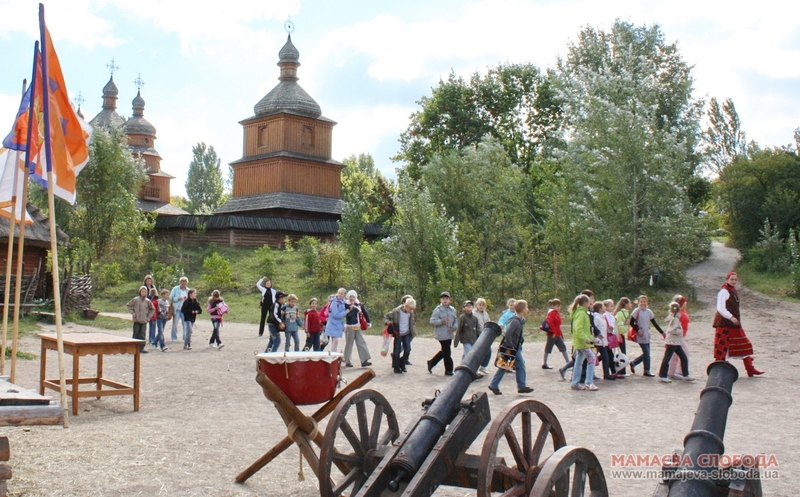 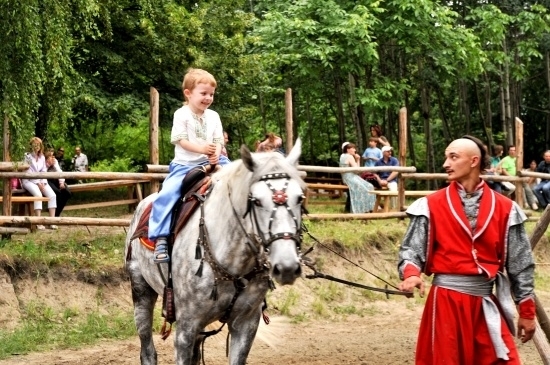 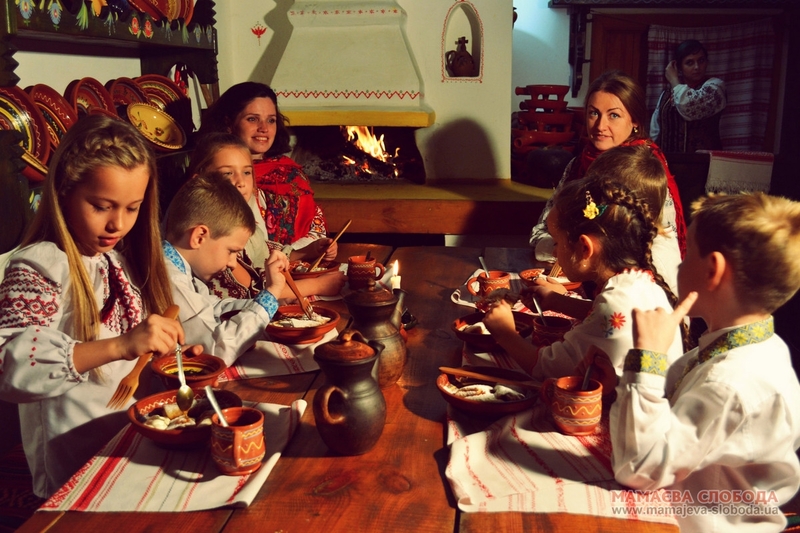 After the trip over Cossack settlement you will have a chance to try the historical dishes of the 17th-18th centuries.